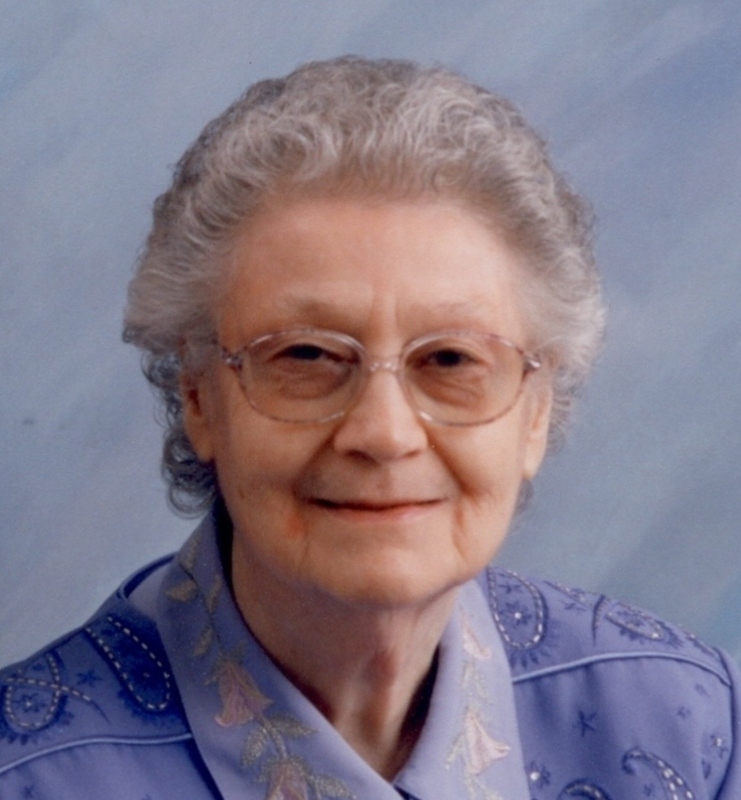 Mary Elizabeth (Walker) Trussell, 85, of El Dorado Springs, Missouri, passed on to her heavenly home on Monday, January 3, 2011, at Community Springs Health Care Facility in El Dorado Springs. Mary was born on January 20, 1925, to Daniel Walker and Sarah (Rambo) Walker in Bartholomew County, Indiana. She was the youngest child and only daughter, a favorite of her six older brothers. Mary attended high school in Columbus, Indiana, and later Union Bible Seminary in Westfield, Indiana. While there she met and married Leland Curtis Trussell on June 27, 1953, in Westfield, Indiana. to this union were born four children. Mary and Leland served as missionaries for 18 years in Bolivia, South America, where Mary gave birth to and raised 3 children and had a fruitful and lasting ministry for which she is still remembered. Their ministry of nearly fifty-five years led them also to DeWitt, AR, Herriman Chapel, MO, Mt. Zion, MO, and to El Dorado Springs where they were part of the ministry at El Dorado Springs Church of God (Holiness) for nearly 10 years. Mary’s faithfulness to the ministry and her husband enabled them to make a difference in the lives of countless people. She was an accomplished musician, playing the piano and accordion and passing along a love of music to her family. She showed her love for her family through many different tangible ways, including her beautiful quilting, creating pieces that will be treasured. Mary was preceded in death by her parents, her brothers, and her infant first son, Stephen Curtis. She is survived by her husband, Leland, of El Dorado Springs; her daughter, Lois Confer, and husband, Paul, of Bellefonte, PA; her son, Joseph, and wife, Faith, of El Dorado Springs, MO; her son, Wesley, and wife, Suzanne, of Hensley, AR; and six grandchildren and two great-grandchildren. Her wit, her grace, her love, and her faithfulness to God and family are lasting legacies for all who knew her.